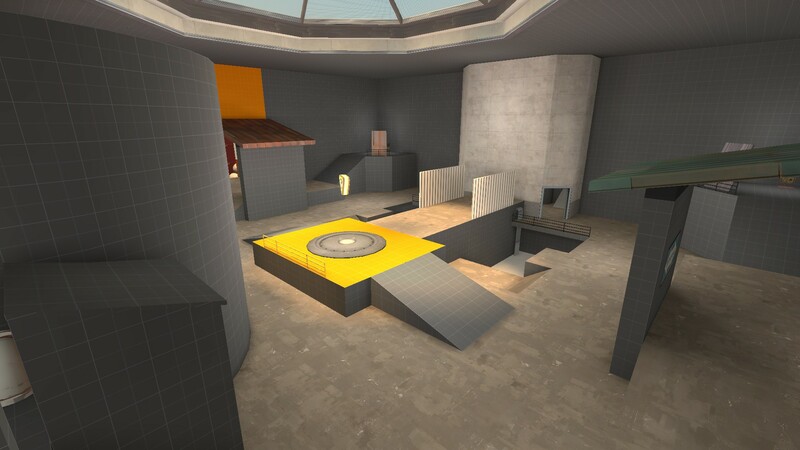 Waterworks is a symmetrical KoTH map in the Borneo-Process-theme following the Viaduct Formula. It is currently in Alpha. 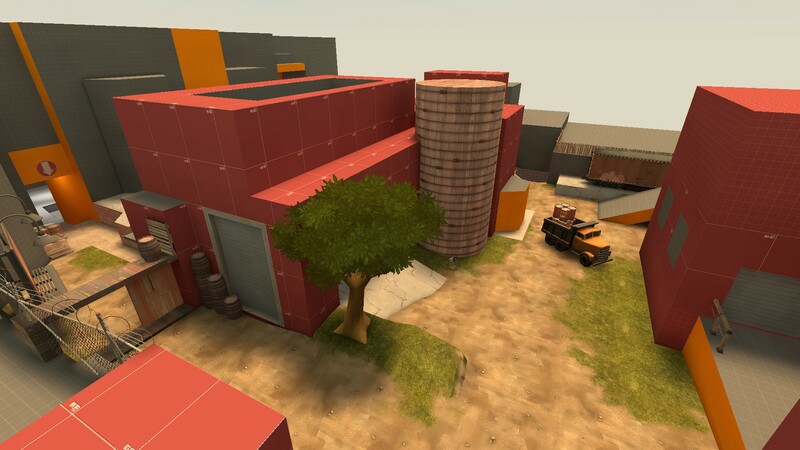 Its only custom content so far is the Borneo assets pack. 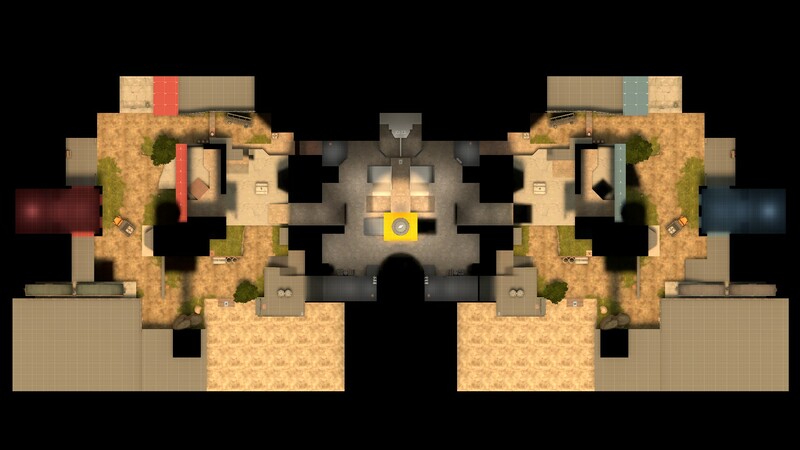 This is the first map for TF2 I've released so far. Dedicated to the people of the LazyPurple Server and /r/tf2shitposterclub. 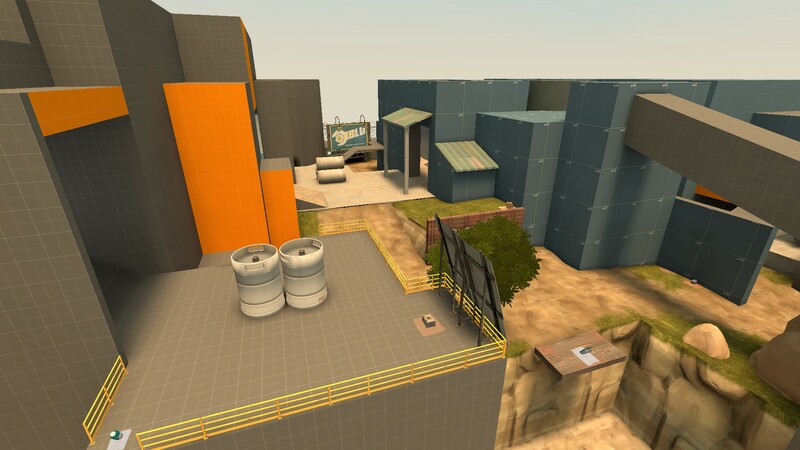 Waterworks is a symmetrical KoTH map in the Borneo-Process-theme following the Viaduct Formula.